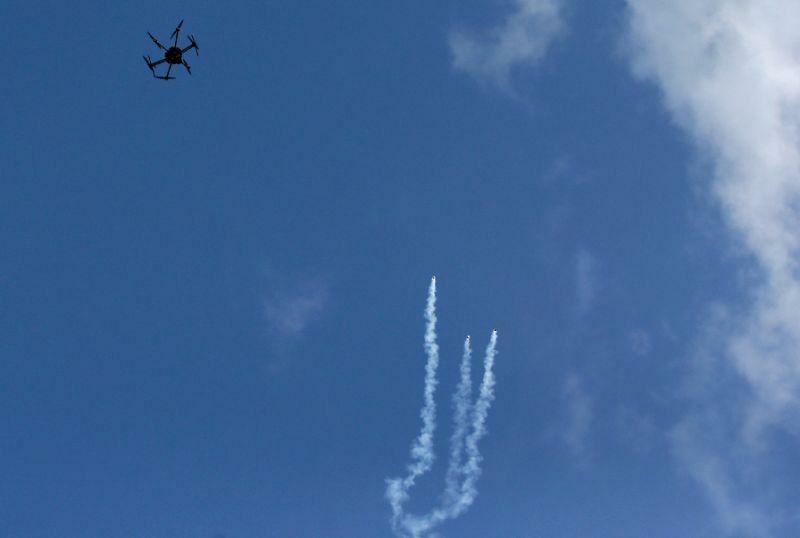 Just last week, we highlighted dramatic new footage showing Israeli forces using a weaponized unmanned aerial vehicle (UAV) against a Hamas rally in the Gaza Strip, according to the Times of Israel. 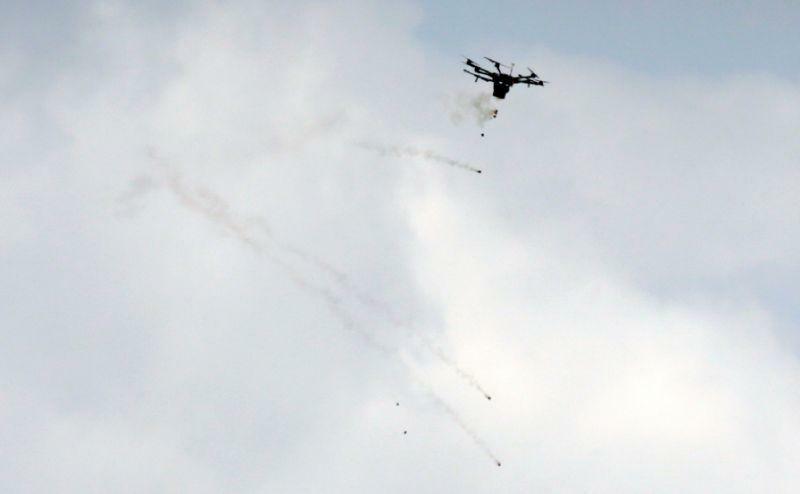 Well they have used it once again today, following the deaths of seven protesters (and over 500 wounded) amid massive border protests, AFP reports, Israeli border police unleashed tear gas from a drone onto Palestinian protesters in Gaza this morning. A police spokesman acknowledged operational deployment of the new technology. AFP reports a number of people were injured by the containers, which fell from a height of between 10 and 20 metres (30-60 feet), the correspondent said. "It was used a few weeks ago around the Gaza Strip area and it is also being used today, in order to prevent protesters getting to the Gaza crossing or Gaza border," he said. 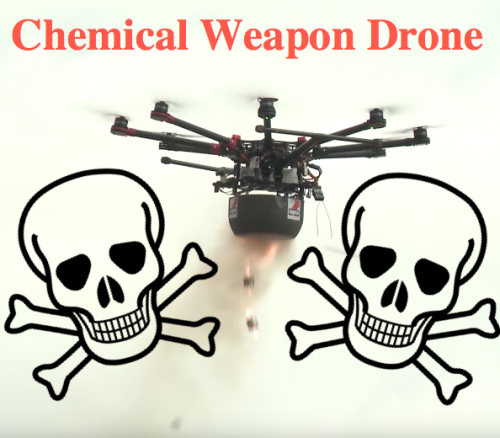 "It's a mini-drone which has the capability of flying over certain zones and certain areas and then letting go of tear gas in areas that we want to prevent protesters from reaching."